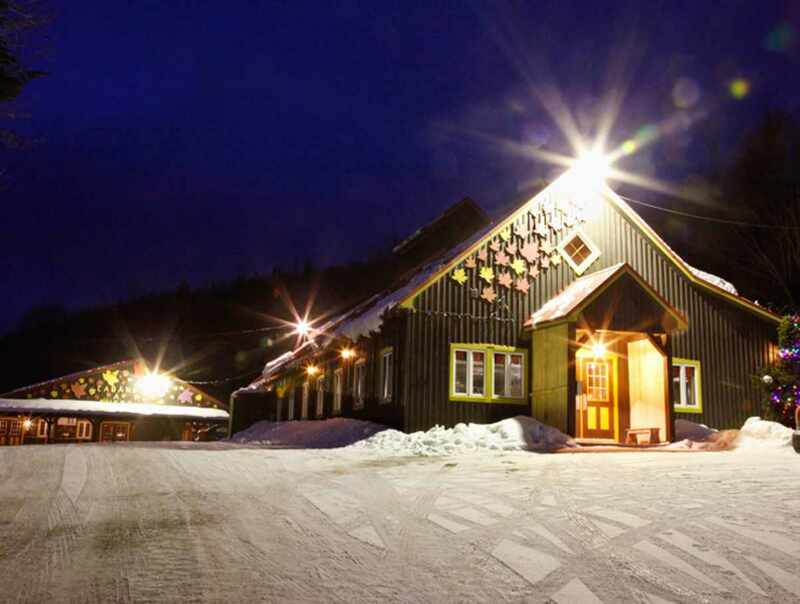 Nestled in an enchanting setting, this sugar shack offers a wide range of services. Two halls, one that can accommodate 200 guests and the other 120, are at your disposal. 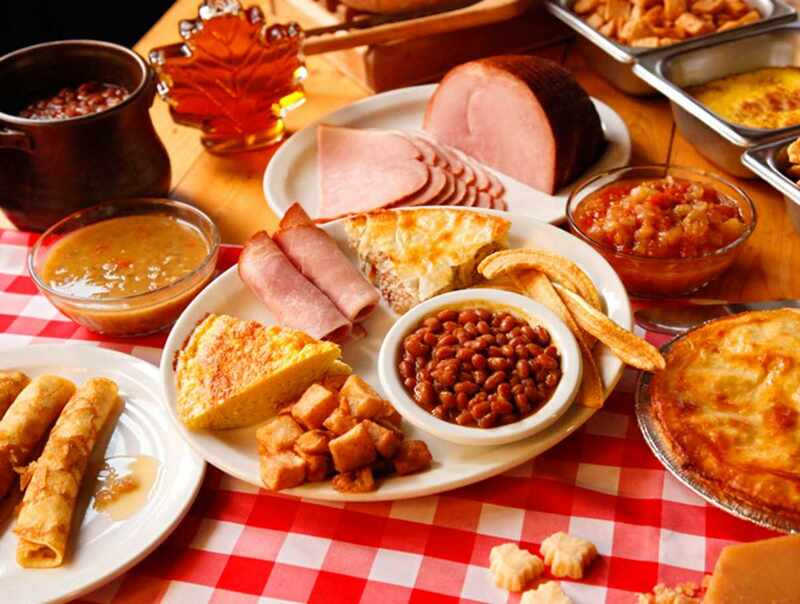 Live Québécois folk music and hearty traditional sugar shack meals. 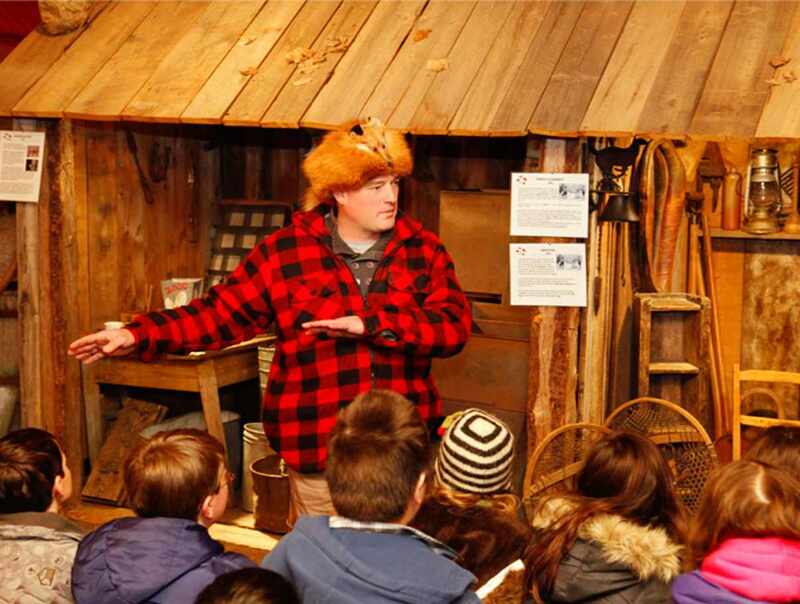 Reservations required to visit our Québec wildlife interpretation centre called Le Trappeur. Guided tours of the maple museum. 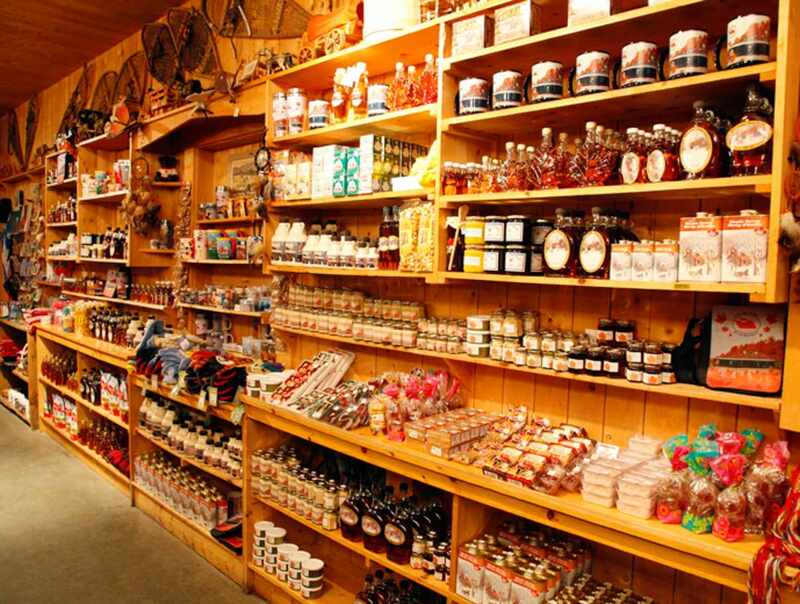 Gift shop sells maple products and souvenirs. 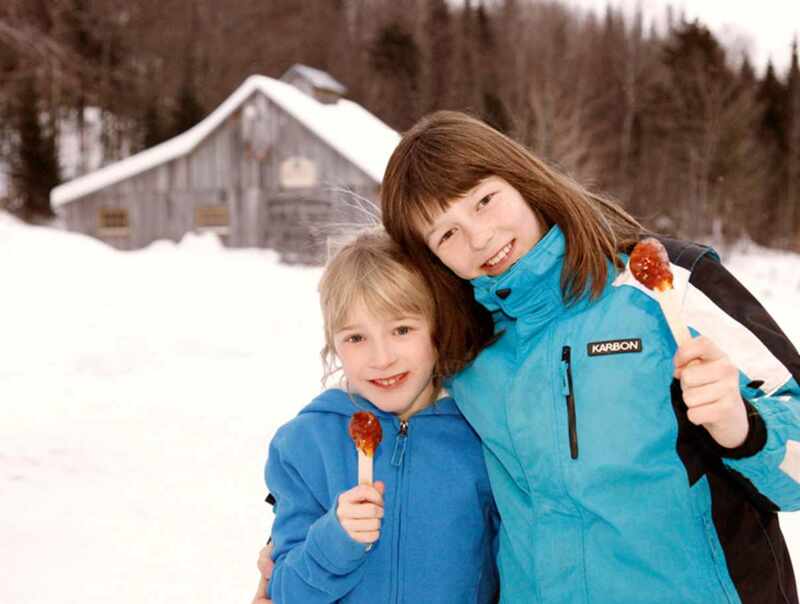 Sugar shack open year-round. We also have a mobile sugar shack.